This Snail Temperature Experiment is part of my new Snails & Slugs Science Unit Study! 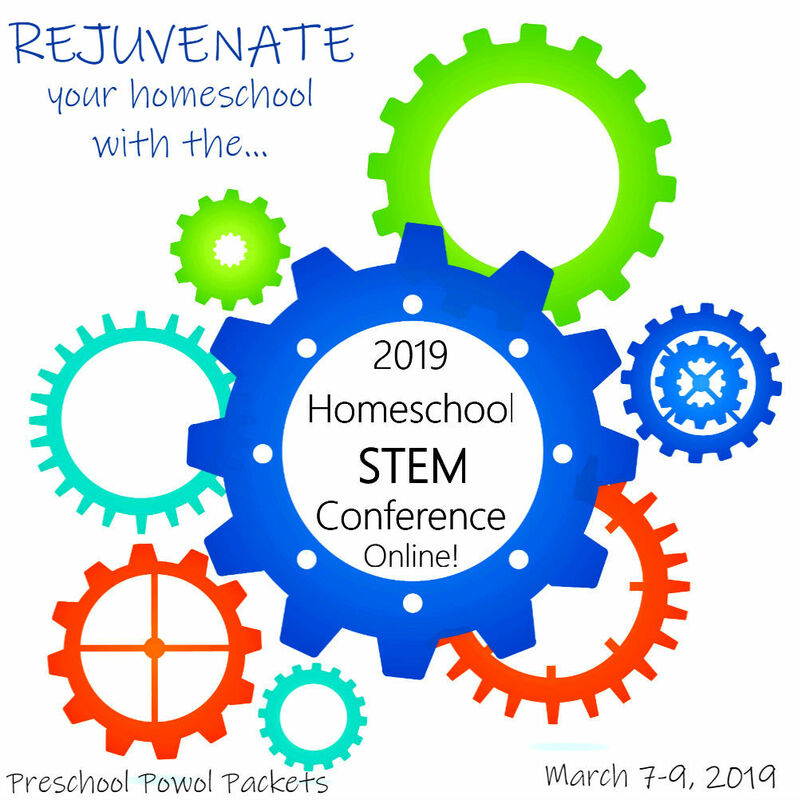 Perfect for homeschool! Scroll to the very end to learn more about this unit! Do snails have blood? What does cold-blooded mean? How do snails protect themselves from the cold? It's all a part of this lesson! Part 1: Preparation. Place half the snails in the refrigerator for 15-30 minutes. Keep the other half at a warm room temperature. 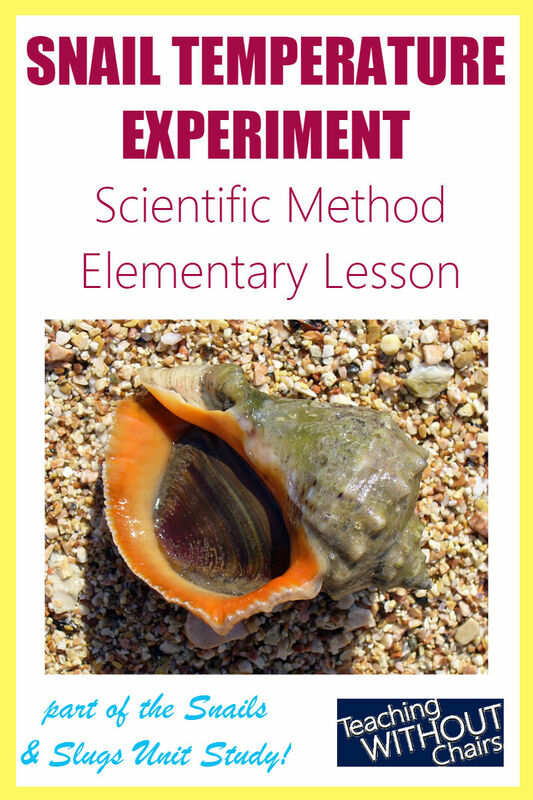 Optionally, fill out the Snail Temperature Lab sheet as you move through the lesson. Part 2: Predict. Place all the snails at one end of a plate or box. Draw a “finish line” 6 inches in front of them. How long do you think it will take them to reach the finish line? Will the temperature affect their speed? Note: Some snails may not come out of their shells until they are warm! Part 3: Test. Let the race begin! Time how long it takes each snail to reach the finish line. Record if it was a refrigerated snail or room temperature snail. Part 4: Analyze & Conclude. Did the fastest snails have anything in common? What about the slowest? Can you create a graph showing their speeds? What part of the experiment did you change? What part of the experiment told you the results? Make a graph showing the independent variable on the x-axis (horizontal) and the dependent variable on the y-axis (vertical). 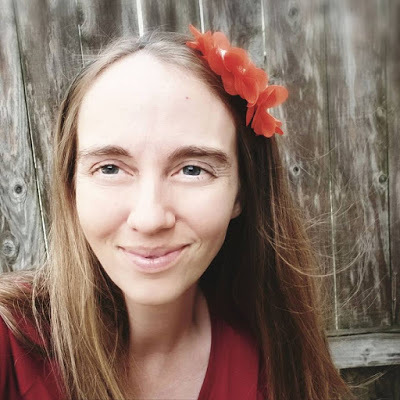 When cold-blooded animals like snails (or snakes or insects!) get cooler (like in a refrigerator or on a cold day), they move slower. You can expect to see your refrigerated snails move slower than your room temperature snails, but sometimes even warm snails are not in a mood to race! What did your snails do? If snails get too cold, they begin to hibernate. (That’s why we only refrigerated them for 30 minutes!) When the temperatures drop, the snail will get rid of all the moisture and “poop” it can, then hide completely inside its shell, and make a thick “operculum” to cover the entrance to its shell. Its heart rate will slow down and it will wait for the spring to come. A healthy snail can hibernate (without eating or opening its operculum) for 4-6 months! Check out the operculum on a snail from the Black Sea in the image at the top of this post! I hope you had a great time studying snails and temperature!! 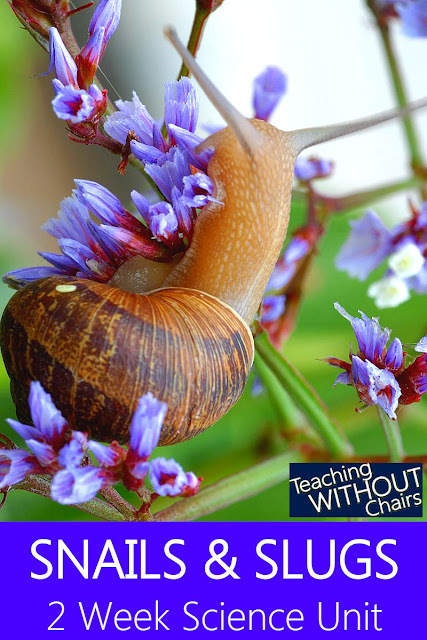 This is the second lesson in the Snails & Slugs Science Unit Study. The unit includes 4 hands-on lessons and a set of printable bonus activities! 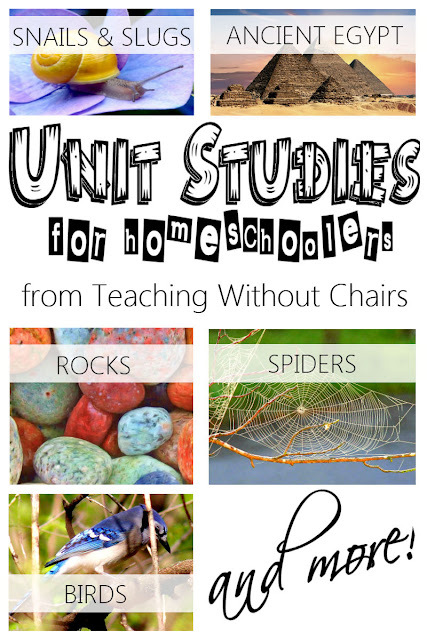 It's perfect for homeschool families and co-ops. Click here to learn more!